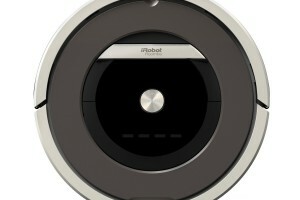 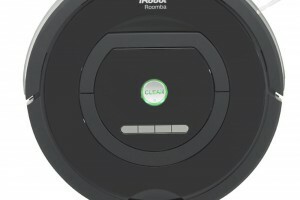 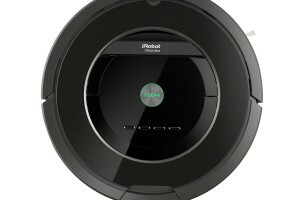 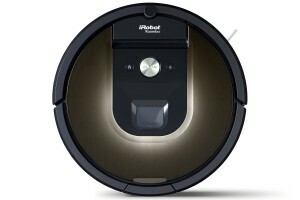 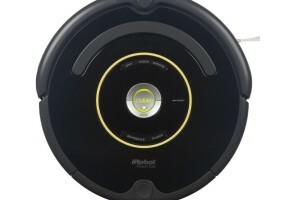 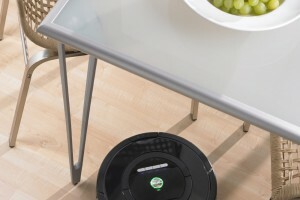 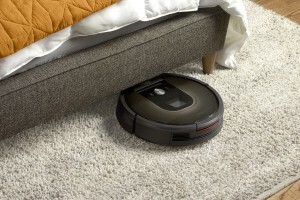 iRobot Roomba 980 vs 880: Let the Games Begin! 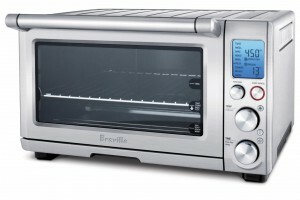 Breville BOV800XL Toaster Oven Review: The Best Convection Toaster Oven! 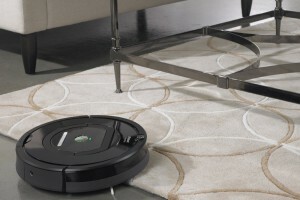 Appliance Savvy Copyright © 2019.